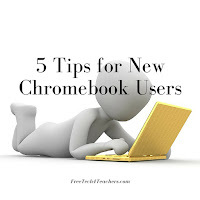 Thanks to a reader named Barbara I was reminded of a short video that I made a couple of years ago for new Chromebook users. I went back and watched it this evening and it is still applicable to anyone who is using a Chromebook for the first time this fall. 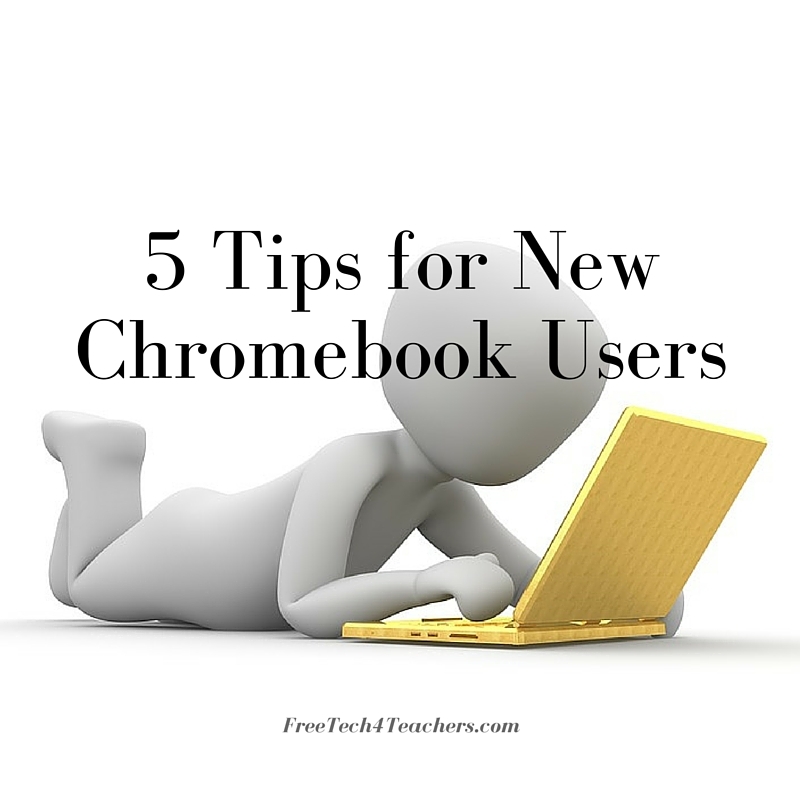 In 5 Tips for New Chromebook Users I answer five questions that I an frequently asked by new Chromebook users. 1. How do I change the background picture on my Chromebook? 2. Where do files go when I save them on my Chromebook? 3. How do I access files without an internet connection? 4. Where do I find the app for X on my Chromebook? 5. How do I add new apps to my Chromebook? I like the sound of a classroom full of kids talking and working together on projects. But there are times when students need to be aware of the volume of their voices during those times that they're working together. And there times when you do need your students to be quiet for activities like silent reading or journal writing. 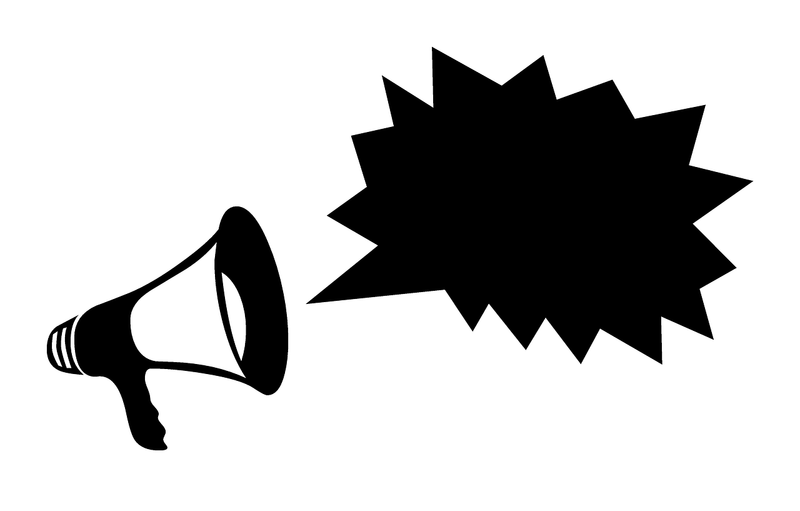 You could play the role of judge and jury when it comes to classroom noise or you can get some help in the form of a simple noise meter that you display on a screen in your room. Here are three simple noise meters that you can use on your laptop and display on a screen in your classroom. Bouncy Balls is a free online noise meter that I have been using for a couple of years. It shows the volume of the noise in a room by displaying a set of colorful bouncing balls on your screen. The louder your students are, the higher and more frequently the balls on the screen bounce. To use Bouncy Balls simply go to the website, click "begin bouncing," and then click the microphone icon to allow the site to access your computer's microphone. Calmness Counter is similar to Bouncy Balls. The difference is that Calmness Counter displays a dial meter to display the decibel level in your classroom. You can adjust the microphone input sensitivity directly on the Calmness Counter screen. Zero Noise Classroom is a countdown timer and a noise meter into one convenient Chrome app. When you launch Zero Noise Classroom you can set the countdown timer and adjust the goal for the volume of noise in your classroom. You will also set a goal for a percentage of the time that can exceed the maximum volume. When the countdown timer expires a chime sounds and the percentage of time above the volume limit is displayed. DocsTeach is one of my go-to recommendations for anyone who teaches U.S. History at a middle school or high school level. The site offers a dozen tools that you can use to create interactive history lessons based on primary and secondary sources. To help you build those lessons DocsTeach provides thousands of primary and secondary source artifacts. You can search for those artifacts according to keyword, historical era, or artifact type. In many cases your search for artifacts on DocsTeach will lead you to small collections of related documents, images, maps, videos, or audio files. Case in point, DocsTeach recently announced the release of five new collections of artifacts. Those collections are WWII Newsmaps, The Slave Trade, Foreign Affairs Political Cartoons, The 1918 Flu Pandemic, and WWII Foreign Posters. 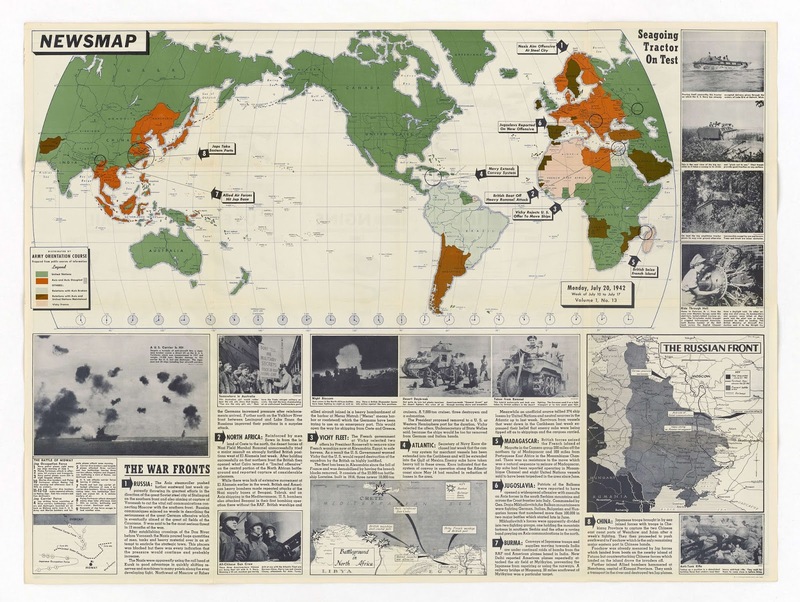 I'm always drawn to interesting uses of maps so this morning I spent some time exploring WWII Newsmaps collection. This collection contains 35 newsmaps published by the U.S. Army between 1942 and 1946. Each newsmap featured 5-10 numbered, short news articles that corresponded to numbers displayed on a map on the same page. 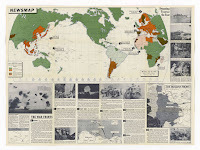 The purpose of newsmaps was to provide a visual, geographic context for the stories about WWII. If you teach any U.S. History lessons, you owe it to yourself to spend some time getting to know the features of DocsTeach. I particularly like the document analysis and "Big Picture" activities that DocsTeach offers. The document analysis activities are excellent for helping students identify the key items in a primary source document in relation to the greater context of the time in which it was written. The Big Picture activities help students piece together multiple sources to understand the causes and effects of historical events.